In House QuickBooks training is popular with our clients. By visiting your business and reviewing your QuickBooks file (when appropriate) we provide a bespoke training service covering the QuickBooks areas relevant to your business. No two In-house QuickBooks training days are alike. In addition to the training areas you have identified we may find specific areas where we can help you address issues and improve processes. You may have been using QuickBooks for a while but not be making full use of all the functions that can help your business. You have all that data in your QuickBooks file. Reporting is one of the key strengths of QuickBooks. QuickBooks training can help you develop and design the reports you need to move the business forward. How clean is your QuickBooks file? If you have historic data or strange transactions appearing on a daily basis Katara can help you to get your file into shape. Are you duplicating processes making your accounting harder work than it needs to be? Our QuickBooks trainer can share his knowledge of how other business streamline processes to make the best use of QuickBooks. 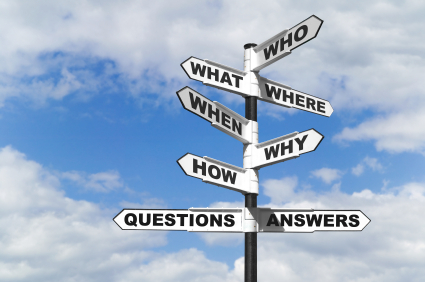 You may have some specific areas you would like to address or questions you need answering. In-House QuickBooks training is flexible and bespoke to your needs. Our Trainer will focus on the areas relevant to your business. Many businesses have specific training requirements relating to VAT, Stock or payroll. During a In house QuickBooks training day we can help you to understand how QuickBooks thinks and behaves in all of these areas. If you would like to discuss a particular training requirement or issue please feel free to contact us.